One of the biggest causes of concern for anyone wanting to migrate to Office 365 Cloud involves the cumbersome work of archiving their emails. But now with the many processes available and with Microsoft itself coming forwards with new solutions to ease out the process, archiving emails has become quite easy. There are still certain obstacles which need to be done away with to make the whole process absolutely functional. 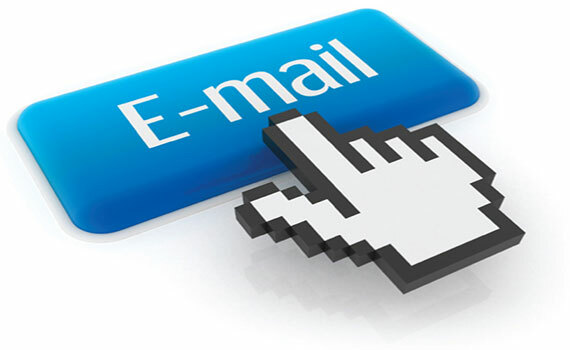 Also available in the form of add-on services especially for online hosted mailboxes. It gives its users the In-House archive which ensures a native and absolutely well-integrated experience for the user. This also keeps all important data in one place thereby enabling easier access. It permanently holds and stores user info with an In-Place Hold so that it can be discovered and accessed at a later date. Data is safeguarded by storing it in a globally well-distributed network of data centres having disaster recovery facilities and capabilities par excellence. It also enables the continuous syncing and backing up of the stored data. The stress of this process is on ensuring a guaranteed uptime of 99.9% thereby increasing its reliability, performance and availability. Having an interface which is management integrated thereby facilitating the management of the user’s cloud based archives from the exchange administration centre itself. Enabling virtually unlimited storage for the user’s archives has become the standard protocol of this service. This eases the burden of storage on the user’s storage devices while at the same time enables him to access all the information. Providing users with e-Discovery, a powerful tool to help him find and produce and even manage data across organisations using a web interface which is extremely easy to use. Enabling the users to gain access to all archived mails from both the MS Outlook and the MS Outlook Web Applications without necessitating the need to learn new features and tools. This it does even while it ensures that all the compliance and regulatory needs of the company are met. Using the feature of automatic patching, it saves the time and effort required by the user to keep the archives email system maintained and serviced. Increasing its utility with the help of consistent access from anywhere. A greatly improved end customer performance which enables the user to access these archived files from within their email inbox. Giving the users the right to archive as well as delete files as per their requirements and at their discretion. With so many features and so much more that can be done while using the online version of Office 365, it is no wonder that more and more organisations are looking forward to adopting the system and getting ready to archive their Exchange mailboxes.